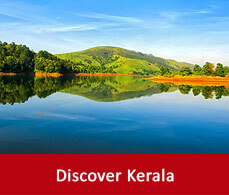 Kerala on the Malabar coast is a hub of beautiful tourist places. 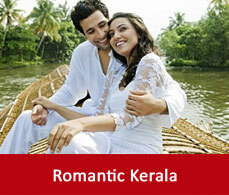 Tourism in Kerala is booming day by day due to its serene beauty. 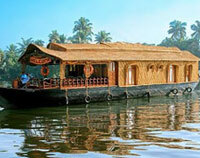 Kerala will give you the romanticism of the mountains, adventure of wildlife, relaxation of the beaches,the tranquility of the backwaters and romantic tour on the houseboats in Kerala.This list of tourist spots in Kerala will help to plan your trip and will help to explore some of the divine beauty on earth and some of the Kerala tourism packages will guide you more to refine your tour. 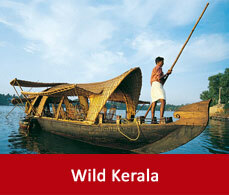 It is all famous for its Periyar wildlife sanctuary. 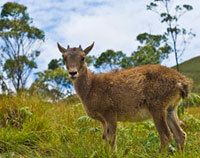 Thekkady is packed up with its exotic flora and fauna. It prompts up the picture of the elephant on the shores of the lake. Here you can have a safari of the wildlife riding on an elephant or canoeing through the lake. 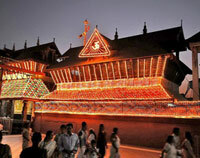 This temple dedicated to Lord Vishnu is located in the east fort of the capital city of Kerala, Thiruvananthapuram. 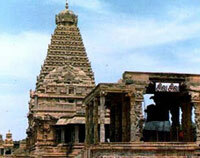 The architecture of the temple is done in Kerelian and Dravidian style and is mostly done on bronze and stones. The temple is ornamented with paintings and murals. 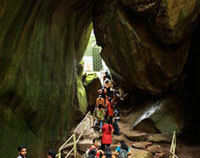 This cave is considered to be 7000 years old and is situated on the Ambukuthi hills in North Kerala. the walls of the cave have inscriptions of early human habitation like stone scripts, many figures and figurines, symbols etc. 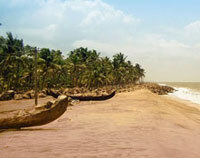 Beaches in Kerala are a major attraction to the tourists. Most Kerala tourism packages includes a trip of all the beaches.Cherai beach in Kochi on the Vypeen island is lined up with coconut groves and surrounded by lush paddy fields. Dolphins are also occasionally seen here. This temple is dedicated to the mother goddess bhagawati. 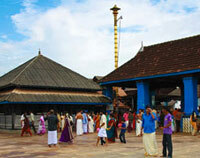 Located in the Ernakulam district this is one of the most popular temple of south India. This is another architectural evidence from the mughal time. This garden has some of the remains of the buildings of the Mughal period. Situated on the banks oesigned with fountains and flowers Nishat Bagh is worth visiting. Hill stations in Kerala always deserve special mention. 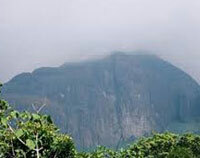 It is a range of mountains in the Coimbatore district of Madras. The basement of the hills has given rise to a grassy tableland. It is all made with felsper and quartz and has reddish porphyrite also. It gives some valuable teak and timber as welland some area has been taken up for coffee planting as well. 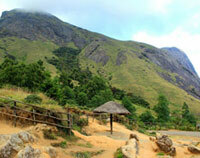 Situated in Eravikulam National park it is the highest point of India. It is not only home to the asian elephants but some of the endangered species as well. It is also filled up with exotic flora and fauna. You can trek to the highest point and can have feeling of standing on the top of all the humans. 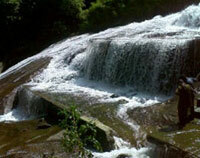 It is situated in the southern part of the Wayanad. the heart shaped lake is the major tourist attraction here which believed to have never been dried up. you can have one day or two day wildlife trek with the permission from the forest department. 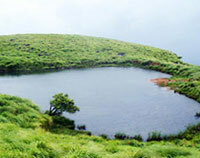 It is 35 km from the Coimbatore city on the western ghats. The Kerala government built this dam to meet the drinking requirement of the Coimbatore city. Water from the Suruvani river is famous for its taste and mineral properties. 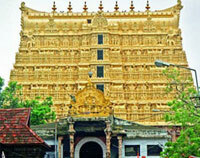 This is one of the famous temple of south India dedicated to Lord Shiva. The architecture of the temple is very interesting. It is believed that lord shiva is present inside the temple after eight in the evening so the unique feature is that women devotees are allowed to enter the temple only after eight.